Will selling your house cost you money in the Bay Area? Many people list their house, not taking into account what it will actually cost them. There are fees and expenses you should be aware of before you list with an agent. In our latest post, we will let you know what costs to expect when selling a home in the San Francisco Bay Area! 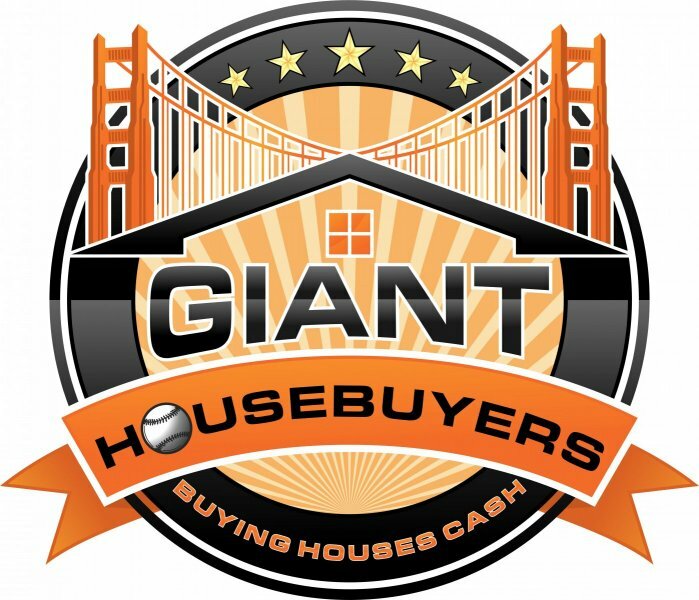 Have you decided to sell your house in the Bay Area? There are many things to consider before you decide how to sell! Keep in mind, listing your house will cost you money both up-front and once the property closes. You must factor this in when pricing your house and deciding who you want to work with. Agent Commissions – Commissions will typically run about 4-6% of the final sale price of the home. You will know the agent’s cut when you sign your listing agreement. While this money isn’t paid upfront, it is deducted from the amount you walk away with. Keep this in mind when pricing your home. Inspections – While it certainly isn’t required, more and more sellers are paying to have their home’s inspected before listing them. This will cost approximately $200 and up. By doing an inspection before you list, you will be able to address any issues with the home before they pop up in your buyer’s inspection. This will also give you negotiating power during the selling process. Storage and Moving – While moving isn’t technically a selling cost, it is a large expense you will have to make once the house closes (if you haven’t done so already.) Whether you hire movers or do it yourself, moving can get expensive! How far are you going? Will you need a truck? Or pizza to bribe your friends? You will also want to consider storage costs if you are living in the home while waiting for it to sell. Packing up unnecessary items ahead of time will make the house look nicer and give you an edge when it’s time to move.